What kid doesn’t love to push buttons?! Both of my boys are obsessed with pressing buttons. Whenever we get to ride in an elevator it becomes the highlight of the day. 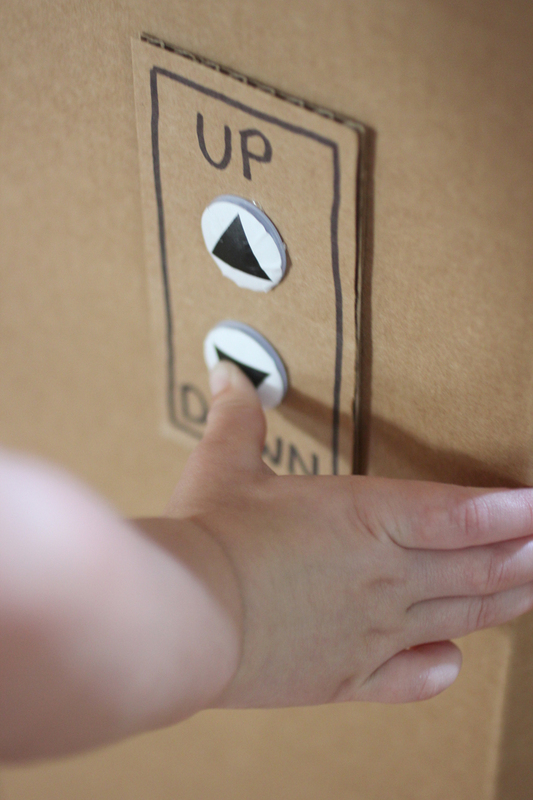 When I saw this simple tutorial for “Pressing the Buttons” over at Toddler Approved, I knew it was something I needed to DIY for my boys. 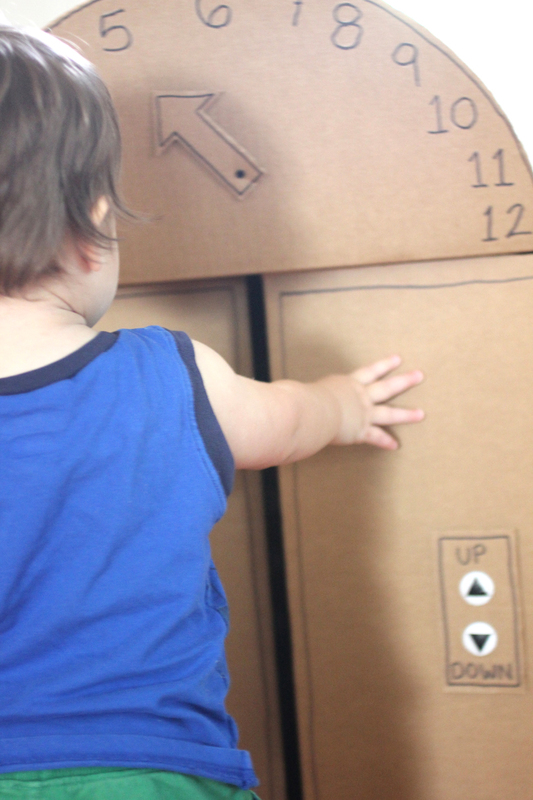 It is such a simple idea: use large goggly eyes for the buttons! When you press into the goggly eye, it indents and then pops back into original form when you let go. 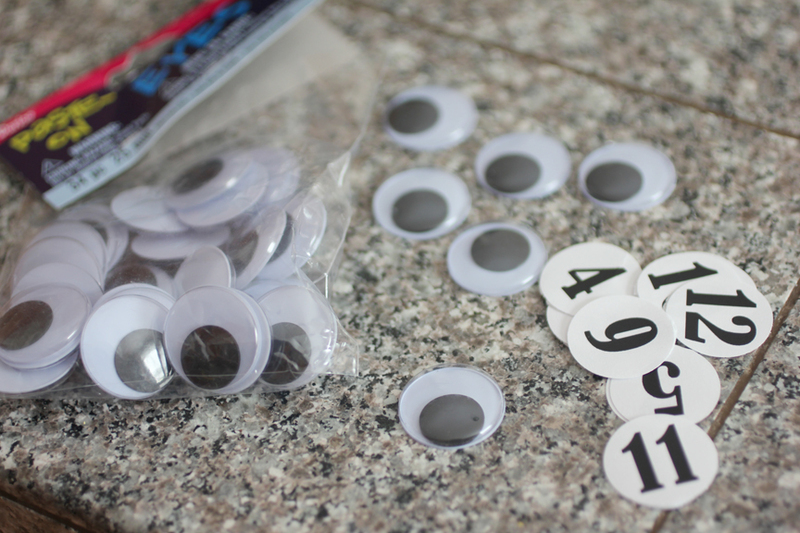 I used 24mm goggle eyes and printed out a page of numbers that I cut out with my 1″ punch. These fit perfectly over each eye. You are going to want to print your numbers out on Avery® Full-Sheet Sticker Labels. I tried printing mine on regular paper and then glueing them onto the goggle eyes but this doesn’t work, they easily fall off once the “pressing” begins. 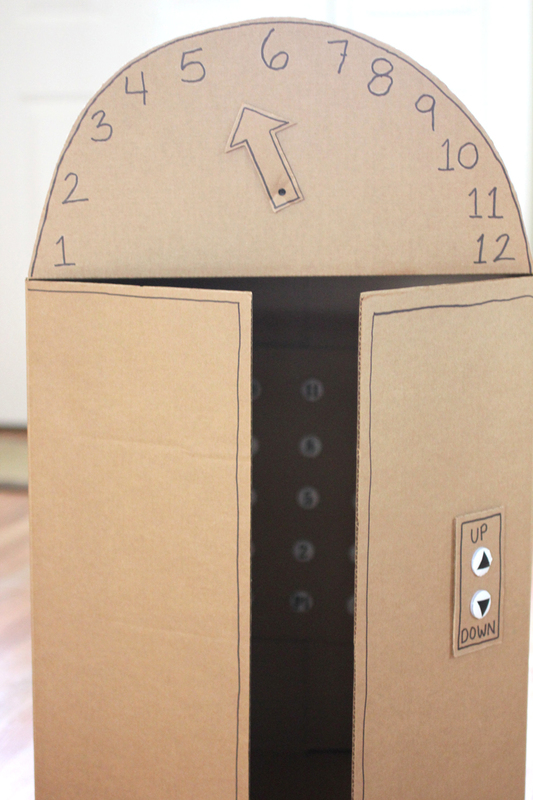 You could also just use round sticker label and write the numbers on as suggested by Toddler Approved. 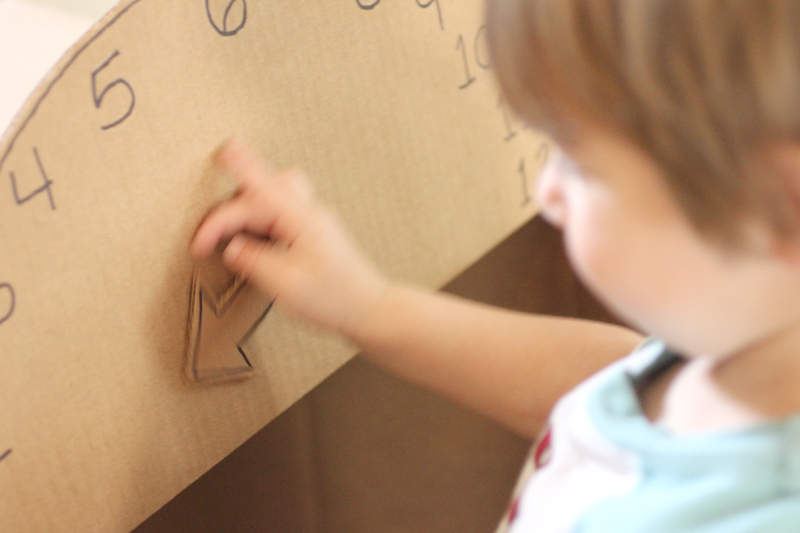 When you have your numbers attached, hot glue them to a piece of cardboard. 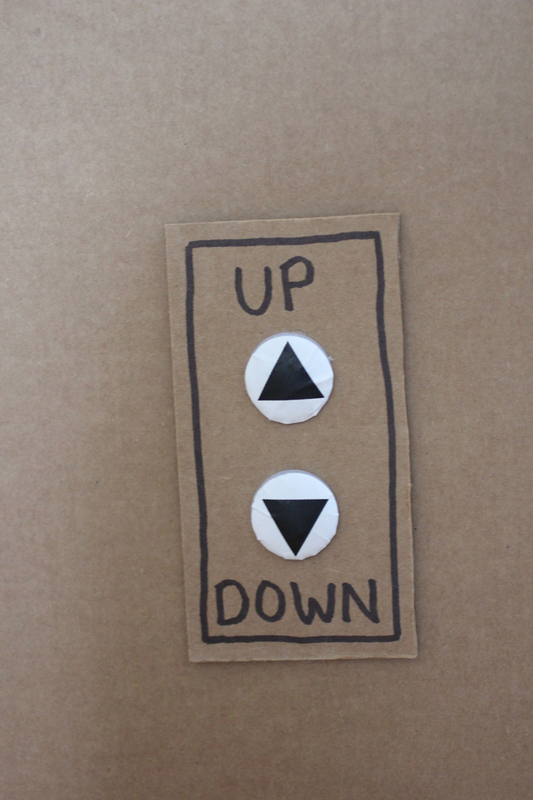 I also made up and down buttons! 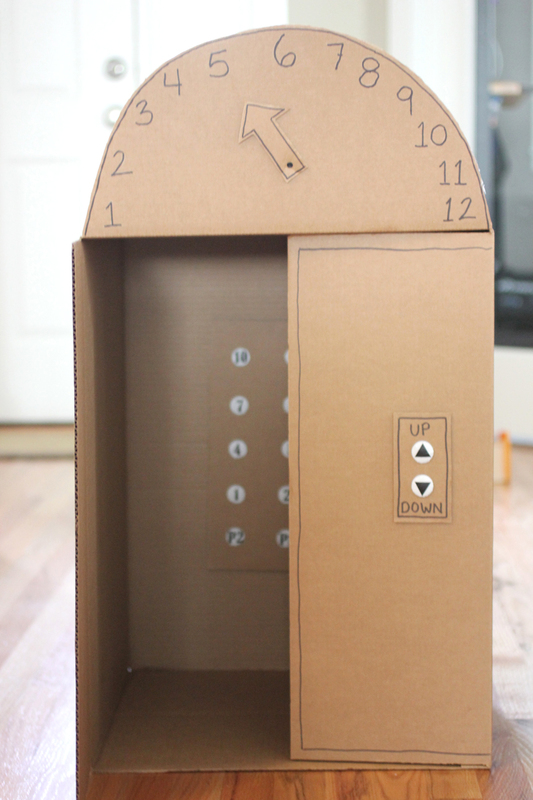 Using a large cardboard box, I left one end open to act as the elevator doors and the top flap to show the floor numbers. The arrow is attached on with a brad tack so that you can move it to different floor numbers. So clever! Love the buttons! Bottom Line – The USA is headed downhill fast. When the international demand for the dollar gets low and hyperinflation hits, the problems will start if the government wants them or not. No sane person is going to argue that the dollar is not headed south fast. The power structure has plans for you that are all bad. WOW!! so many cool ideas here!! I love such activities for my boys. Awesome post!